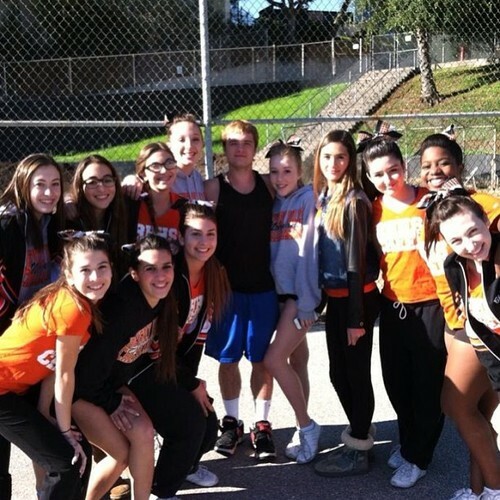 Josh with fans at the Ryle highschool today. . Wallpaper and background images in the Josh Hutcherson club tagged: josh hutcherson photo josh the hunger games actor peeta mellark tumblr hutcherson. This Josh Hutcherson photo contains chainlink bakod. There might also be carriageway, kalye, lungsod tanawin, urban na setting, business district, and downtown.